Physicians need professional help to recover from alcohol and drug addiction, just like everyone else. While it may be difficult for you, as a physician, to admit that you have a problem and even more difficult to seek help, you must take the first step toward regaining your life and maintaining your professional status — as well as being capable of providing your patients with your absolute best care. Buena Vista Recovery offers special programs for professionals, and we have one designed specifically to meet the needs of physicians. Medical professionals often abuse substances to relieve professional and social stresses or in an attempt to increase their productivity by staying up later and working non-stop. Physicians may give in to the temptation to overuse prescription drugs because they are so readily available to them. Doctors are also very good at hiding signs of addiction because they know what the symptoms are, which makes the addiction difficult for colleagues and loved ones to detect. Physicians who abuse drugs or alcohol tend to think that because they understand the physical and psychological underpinnings of addiction, they can control their substance use and thereby avoid addiction. No one is immune to addiction. Some doctors believe that even if they do develop an addiction problem, they can recover from it — quickly and by themselves — because they possess will power, knowledge and self-sufficiency. Again, this is wrong. Addiction recovery requires more than will power, and only professional addiction treatment and alcohol or drug rehab for physicians will solve the problem. 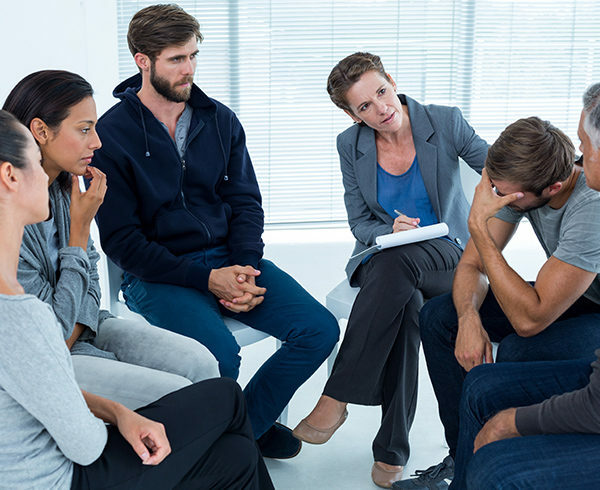 At Buena Vista Recovery, we understand that you may be reluctant to take the first step because revealing an addiction may put your professional standing, medical license, self-image and family life in jeopardy. That’s why you need to seek help from a professional recovery program for doctors — hopefully before you get a DUI, arrive at work impaired or get reported by a concerned colleague. At Buena Vista, we understand how to treat physicians — safely, comfortably and confidentially. We create a program just for you, one that meets your unique needs and situation. Our board-certified physicians and skilled nursing staff offer medically supervised detoxification, inpatient treatment and many types of therapy. Our goals are to help you stop abusing alcohol or drugs, understand what led to your addiction, prevent relapsing and provide the necessary tools to resume your healthy, drug-free life. With so much at stake for you, your family and your patients, healing yourself with the assistance of a reputable program like ours is crucial.